CEANT schedules at least four (4) General meetings each year. The Executive Committee meets in between General meetings, and more often as necessary for CEANT events and activities. General meetings are held at venues where online facilities are available for remote members to participate. 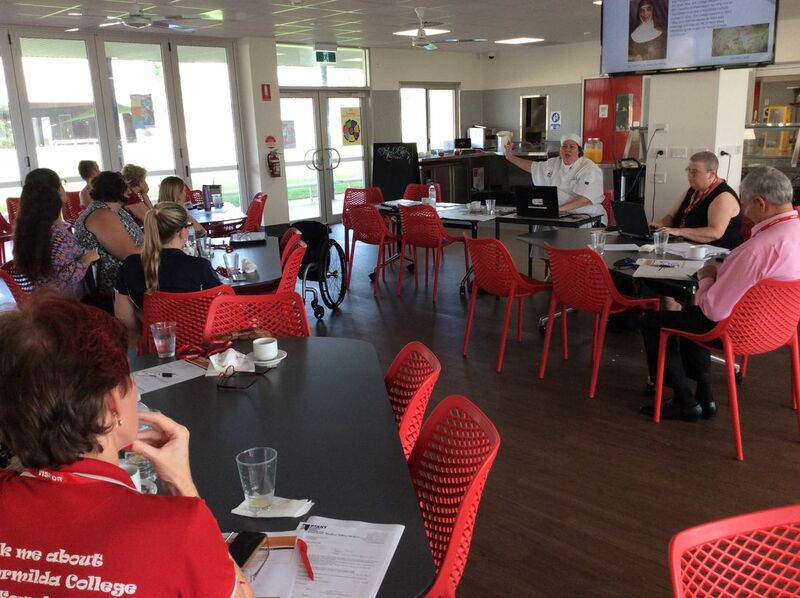 A Professional Development component is part of these meetings with the aim of assisting members to maintain national professional standards and CPD Logs. 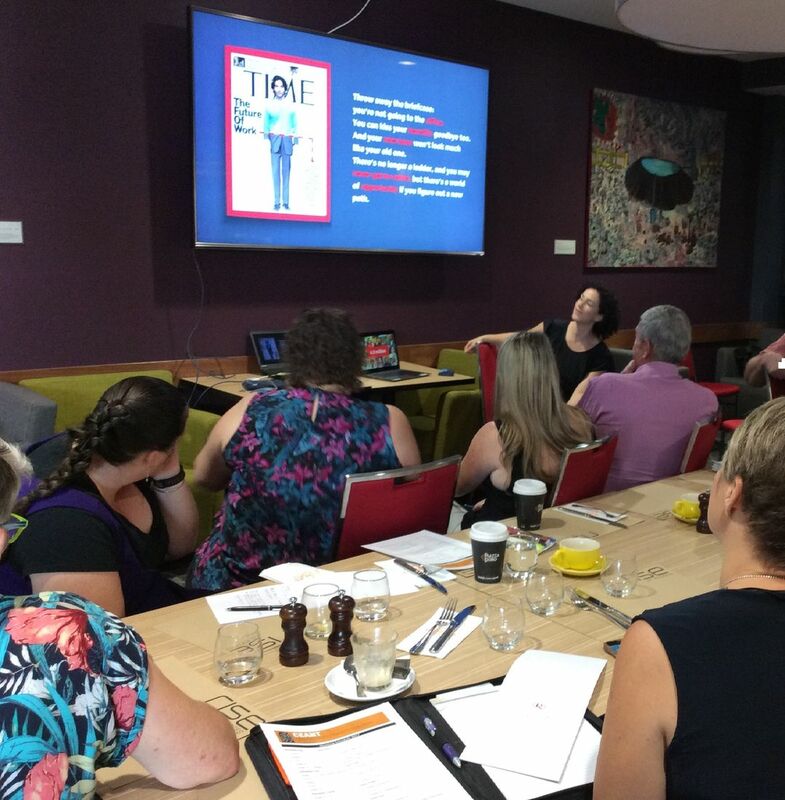 The Annual General Meeting is usually held in conjunction with the Education Department’s Employment Pathways Seminar in February or March each year when attendance by Career Practitioners from outside Darwin is more likely. CEANT aims to include Professional Learning opportunities with General Meetings to enhance the quality of dialogue and networking, and to help members to maintain professional currency. CEANT member Anita Synott presented for the Professional Development part of June's General Meeting. Career Development Education program at the school. 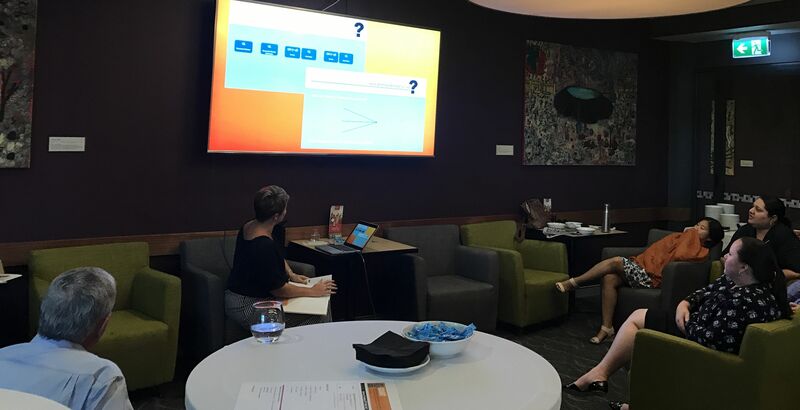 'New Work Order' report by Michelle Pipino from Foundation Young Australia.